Ready – steady – go? With the Hobo bag you can. It is easy to carry around and easy to put all of your junk in. 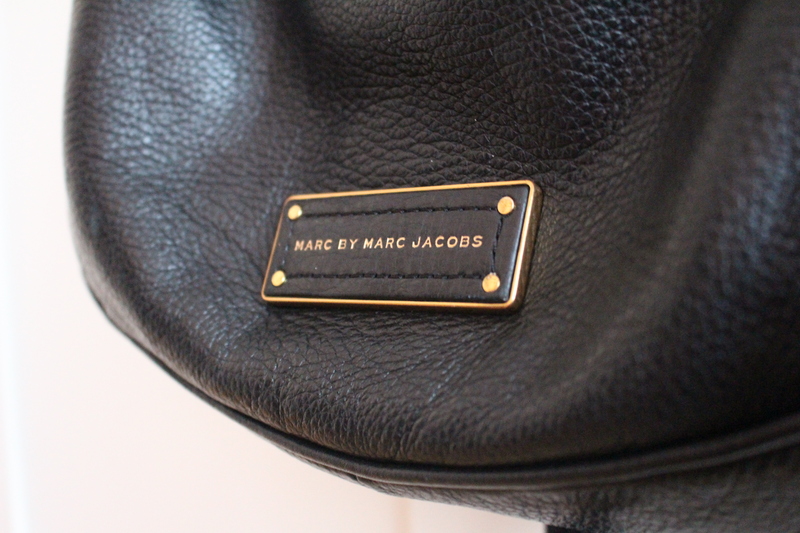 My favorite Hobo is the Too hot too handle Hobo from the Marc by Marc Jacobs collection. Not only can you wear this bag with a casual outfit, but it also matches perfectly with a formal outfit or an outfit with heels. 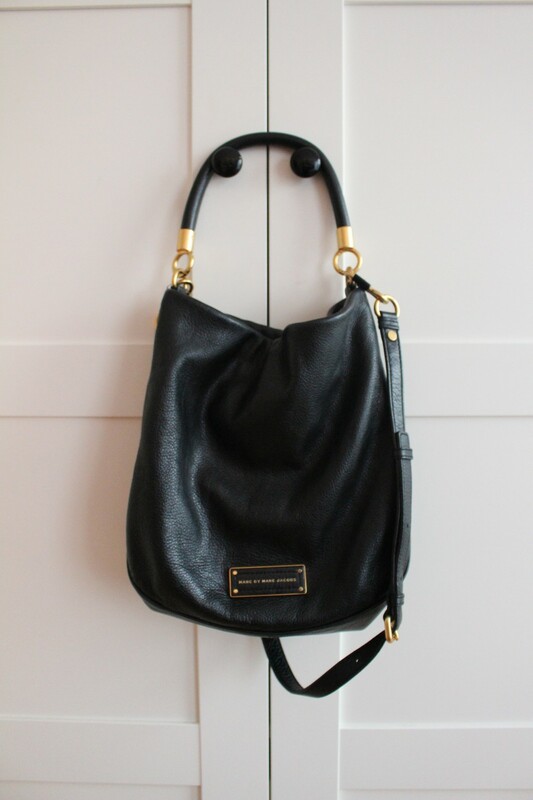 I was looking for the perfect Hobo bag for a long time, but I never found the right one. They either were too big or too small, or faux leather. 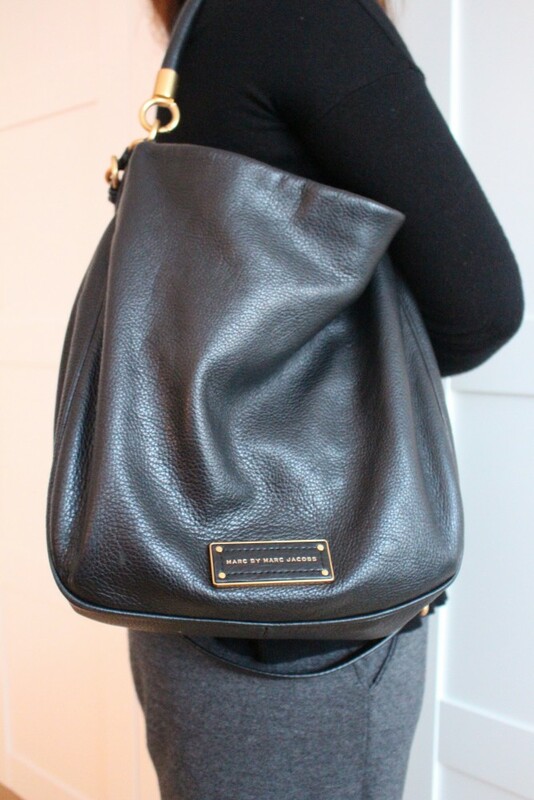 That is why I specific chose this Marc by Marc Jacobs Hobo because of its outstanding leather quality (100% cow leather) and its perfect size. The subtle golden emblem finishes its with elegance. Hi 🙂 would you recommend this or the new version with a zip? I’m aware that the new one is a little bigger than the version you own. I think it’s a personal preference. I have many bags that only closes with a button or a little hook (Louis Vuitton Neverfull). But of course, it is safer to have a zip on your bag so you can fully close. Have a look around and leave a message! Follow the above social links to stay posted! 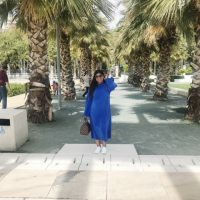 What fits in a Chanel WOC?